Sodium carbonate and sodium bicarbonate are two types of sodium compounds and salts. They share the principal element of sodium. 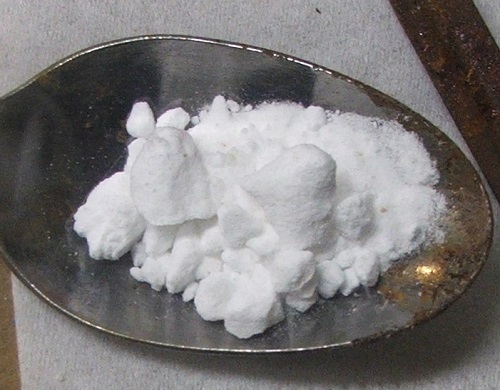 Both compounds are white and solid in appearance and often come in powdered form. They are both classified as a base and are highly reactive to the presence of sodium. These two compounds are also bonded by ionic bonds and occur naturally as compounds. They are widely known and commonly used in everyday work and in various industries. Sodium carbonate has the chemical formula Na2Co3. A combination of sodium and acid, sodium carbonate is commonly known as ash soda and washing soda. When dissolved, the compound is released as a positive ion and a negative ion. Meanwhile, sodium bicarbonate is sodium hydrogen carbonate, bearing the chemical formula NaHCO3. It is made up of sodium, hydrogen, and acids. Sodium bicarbonate is more popularly called baking soda. Sodium carbonate has a caustic nature, while sodium bicarbonate displays less of sodium carbonate’s characteristics. Of the two base compounds, sodium carbonate is the stronger base.. It is also diprotic, a term given to something that reacts with two equivalents of acids. After reacting to one equivalent of acid, it then converts to sodium bicarbonate, a monoprotic. In terms of importance in the human body, sodium carbonate does not pose any effect, positive or otherwise. Meanwhile, sodium bicarbonate occurs naturally and is used to neutralize acidity in the blood. Both compounds are very useful in everyday life. Sodium carbonate is utilized in manufacturing glass and soap. It is also used to neutralize chlorine in swimming pools and as a water softener. Sodium bicarbonate, on the other hand, is present in many chemical processes and is often used as a conductor. In food, it is used as a lying agent to change the pH (specifically the acidity) of a certain food. Sodium bicarbonate is also an industrial staple used as a cleansing and exfoliating agent. In common households, it is utilized to neutralize odors and as an alternative fire extinguisher. Sodium bicarbonate is also useful in the field of cooking and baking as a leavening agent. Both sodium carbonate and sodium bicarbonate are compounds that have a similar base – sodium. Both substances appear as white or silvery powder and have many applications. Both compounds are alkaline (or base) and classified as ionic compounds. Sodium carbonate is popularly known as ash or washing soda. It has the chemical formula Na2CO3. On the other hand, sodium bicarbonate is represented by the formula NaHCO3 and known in layman’s term as baking soda. The chemical composition of both compounds is slightly similar. Sodium carbonate is comprised of sodium and acid. The same is true for sodium bicarbonate, but with the addition of hydrogen. The nature and intensity of both compounds are also different. Sodium carbonate is a stronger base compound and is diprotic. It can convert into sodium bicarbonate after it reacts to acid. Meanwhile, sodium bicarbonate is monoprotic and a weak base. Both compounds are widely used and applied. Sodium carbonate is mainly utilized in manufacturing and neutralizing acidic solutions in different disciplines. It also functions as a good conductor. On the other hand, sodium bicarbonate is mainly used as a cleaning and exfoliating agent, an odor neutralizer, and a makeshift fire extinguisher. It is popularly used in the culinary world as a leavening agent in many recipes, mainly for bread products. 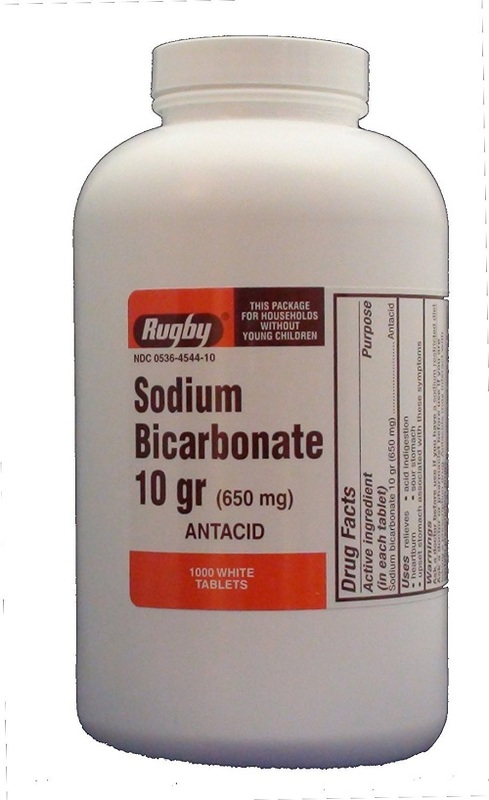 Sodium bicarbonate is an important substance in the body; it regulates and neutralizes the high acidity level of the blood, while sodium carbonate is used for body processes or reactions. Celine. "Difference Between Sodium Carbonate and Sodium Bicarbonate." DifferenceBetween.net. October 16, 2018 < http://www.differencebetween.net/science/chemistry-science/difference-between-sodium-carbonate-and-sodium-bicarbonate/ >. Sodium carbonate can be used instead of sodium bicarbonate? Great info. Would have liked more info about how it reacts to & aginst human skin when in direct contact. An in what amounts compaired: Sodium Bicarbonate vs. Sodium Carbonate. I use Sodium Bicarbonate in the bath, can Sodium Carbonate also be used? An my husband uses Sodium Bicarbonate for heart burn I guess Sodium Carbonate should Not be used insted? What are some Internal & External … Do NOT use warnings?? This is what most people look up the differences for!